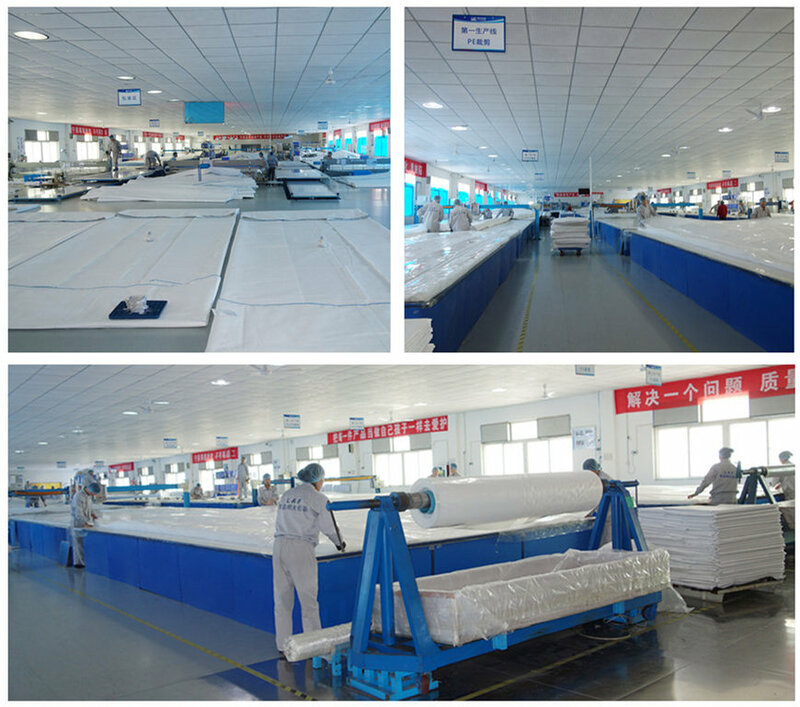 Welcome to see how we manufacture package solutions for our dear customers. Qingdao LAF are among the world's largest bulk liquid packaging manufacture companies including Flexitank, IBC, BIB and dry bulk liner. Let’s follow the creation of flexitank through a photo tour of LAF factory. 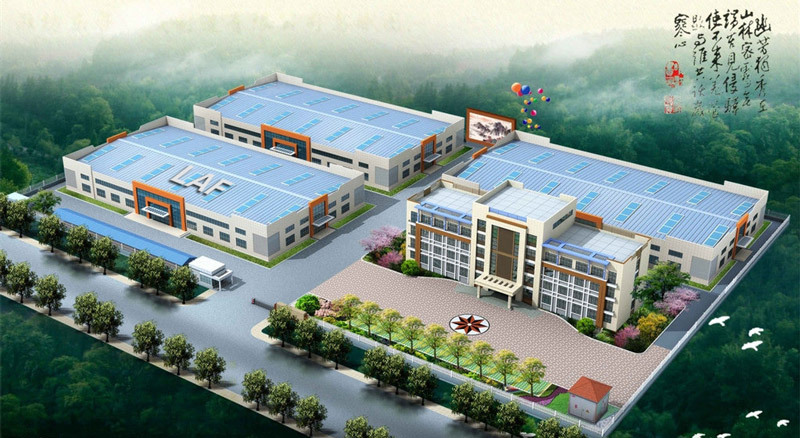 Located in Qingdao, LAF Factory occupy 10,000 square meter, with workshops, warehouse, laboratory,etc . To make sure the flexitank is high-qualified food-grade, we first inspect whether the raw material is high-qualified by professional machine,technician and quality control team. Checking every piece of stainless steel flange and flexitank valve,high-temperature sterilization before installation. 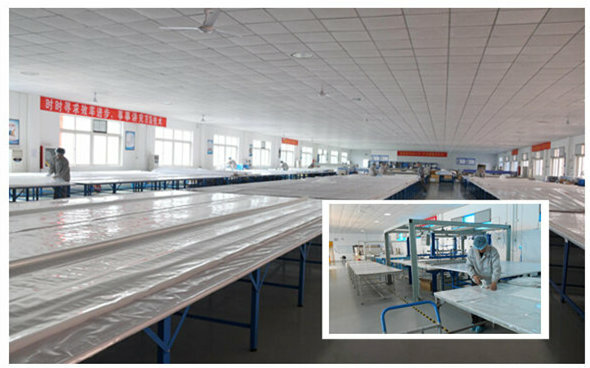 Production starts with the best PE raw material which passed ozone sterilization before production with strict QC requirement. The food-grade flexitank manufacturing environment,three Flexitank production line and produce 8000sets flexitanks per month. 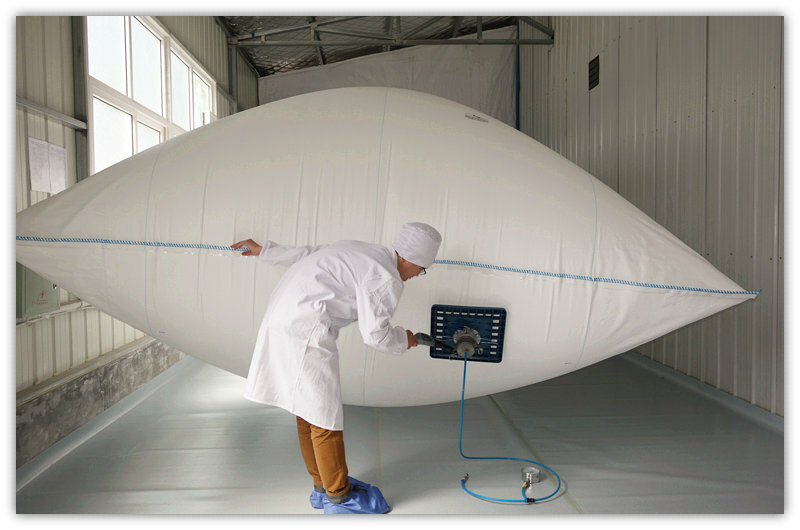 The quality control team check the finished flexitank every week by whisper leakagemeter. Except flexitanks, we also manufacture IBC and dry bulk liner. We pride ourselves in our attention to details and excellent designs. People, Products, Process - That's what makes us stand out from the competition. Thus, every 8 flexitanks in the world, one comes from LAF.